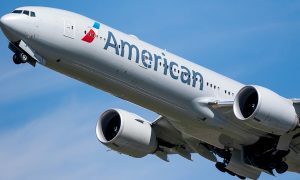 Boeing and American Airlines today announced the world’s largest airline will more than double its 787 Dreamliner fleet with a new order for 47 of the super-efficient airplane plus 28 options. American originally ordered 42 787 Dreamliners and has been using the airplanes’ tremendous fuel efficiency and superior passenger amenities to open new routes around the world, including Asia Pacific and Europe, and boost its network efficiency. 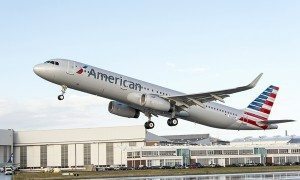 While American still has more airplanes on the way from its initial order, the airline is buying the additional Dreamliners, 22 787-8s and 25 787-9s, to further modernize and expand its fleet. Boeing’s Global Services division provides American Airlines with efficiency tools such as Airplane Health Management and Toolbox, which help the airline improve operational performance and improve dispatch reliability. The relationship between Boeing and American Airlines spans over 80 years.